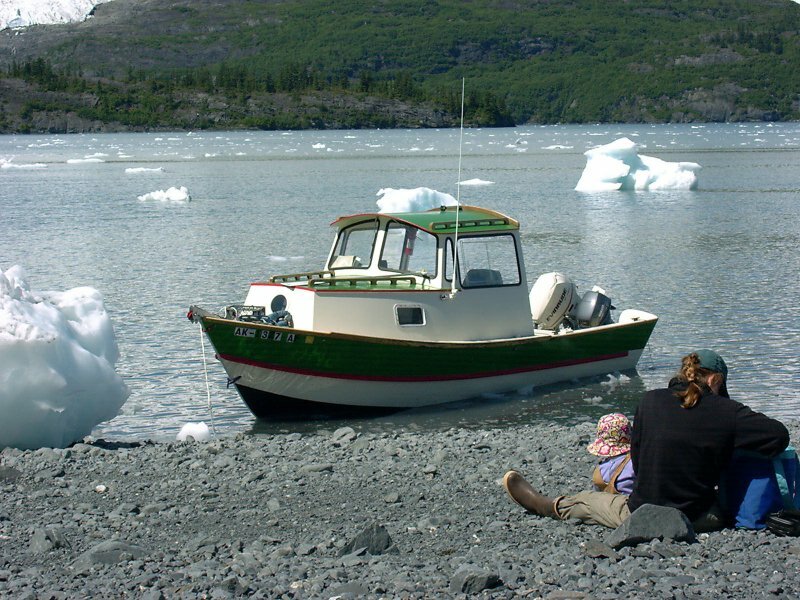 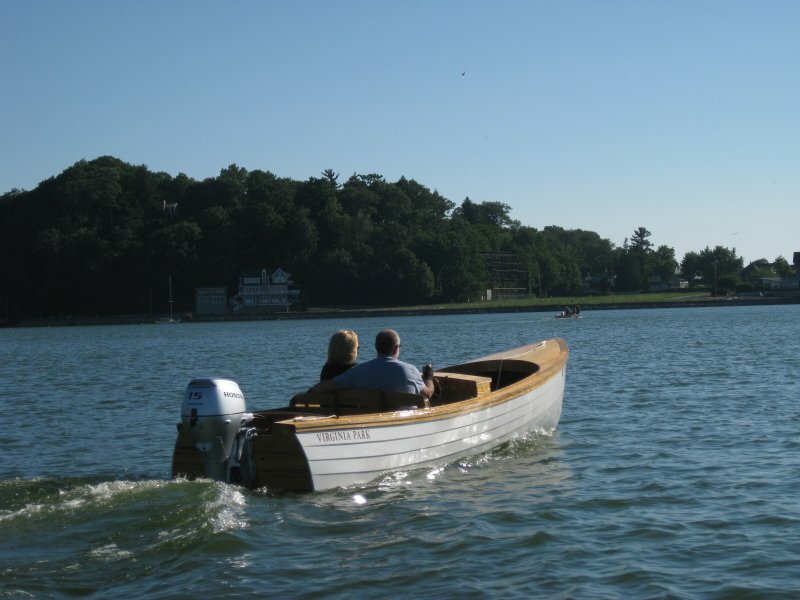 21′ 2″ Inboard/outboard runabout, built of marine plywood. 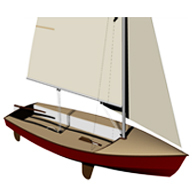 Several design options include center console, outboard as well as inboard/outboard. 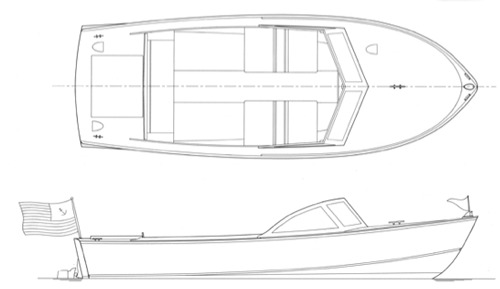 And, configurations also include different heights for the windshield. 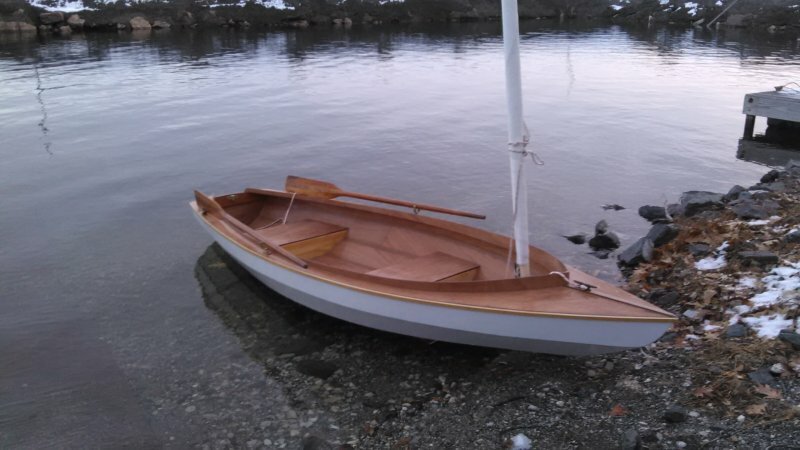 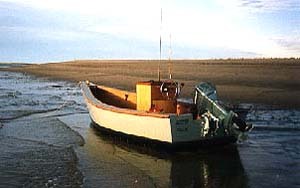 Rugged, simple, stable, and economical to build, the Lumber Yard skiffs are based on traditional New England flat bottom work skiffs. 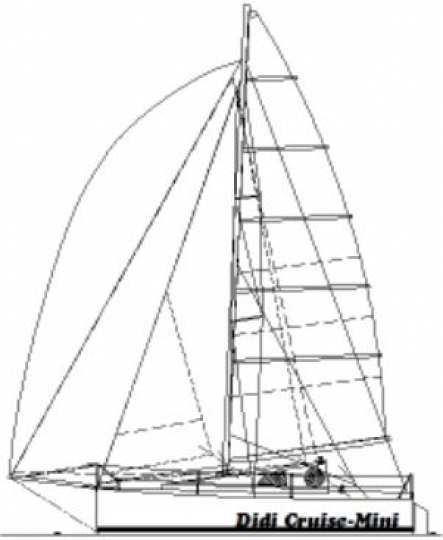 Classic daysailing yacht of glued plywood lapstrake construction suitable for first time builders. 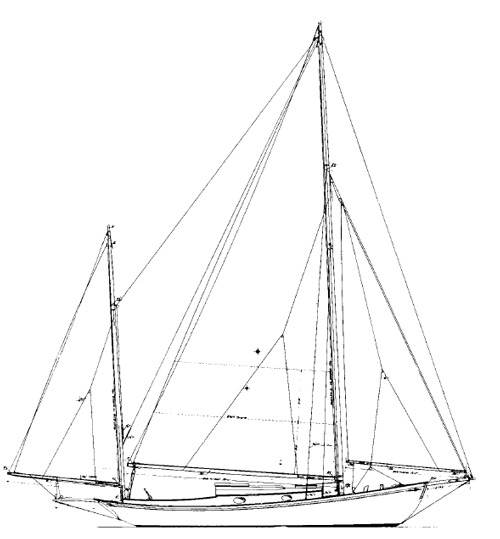 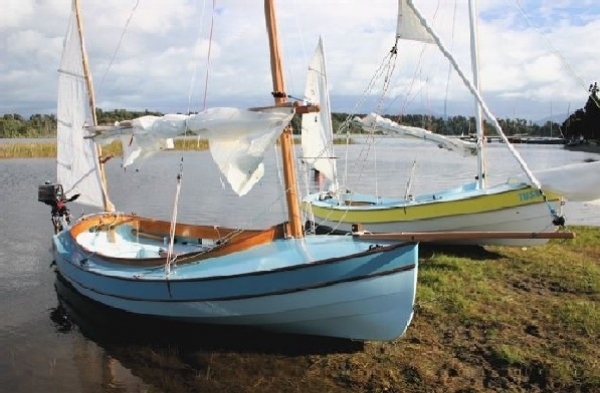 Choice of sloop, yawl or lugsail rigs, carries up to six and is suitable for coastal cruising.